MOTIVATED SELLER - MAKE AN OFFER! 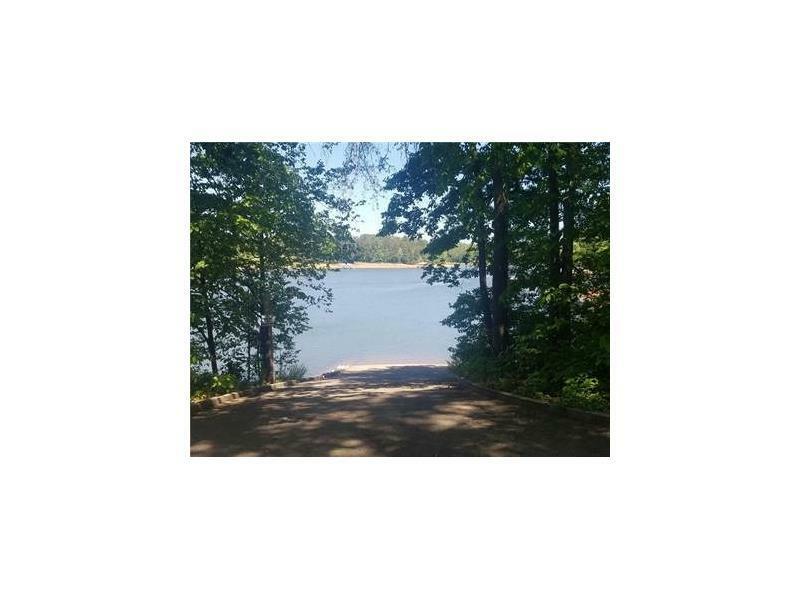 Make your dream of living on the lake come true! 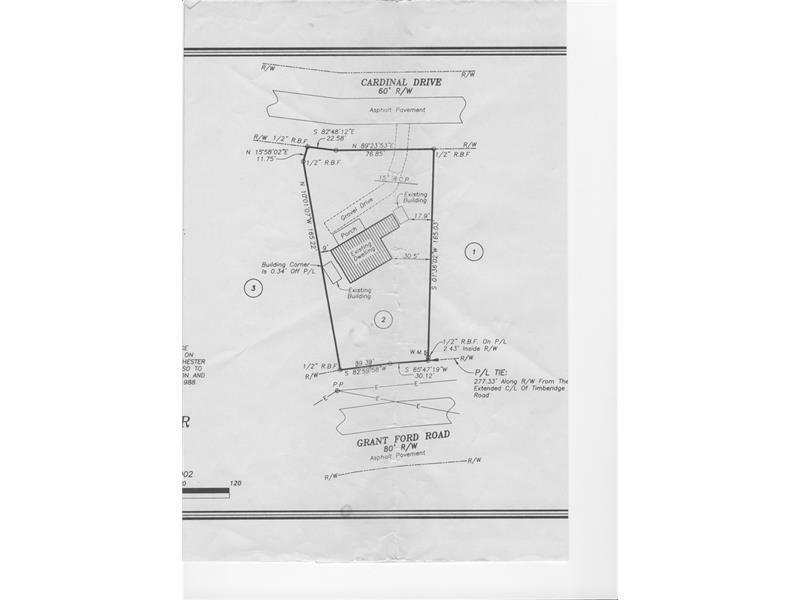 Short walk to lake, septic tank in place approved for 3 bedrooms! Ready for you to build your getaway home! New water meter. Access from both Cardinal Drive and Grant Ford Rd. Plat available. 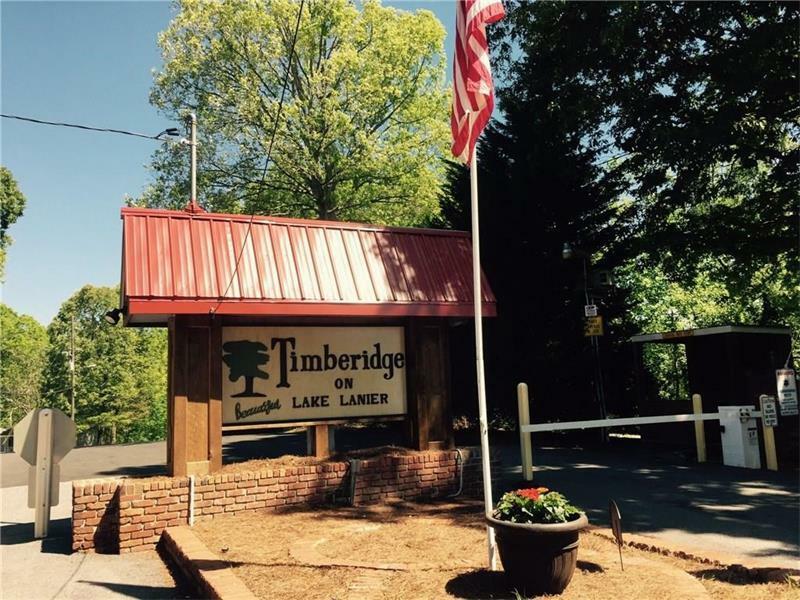 Lake Lanier Community with amenities that include a 12 slip community dock, pool, tennis, basketball, community center and boat ramp. 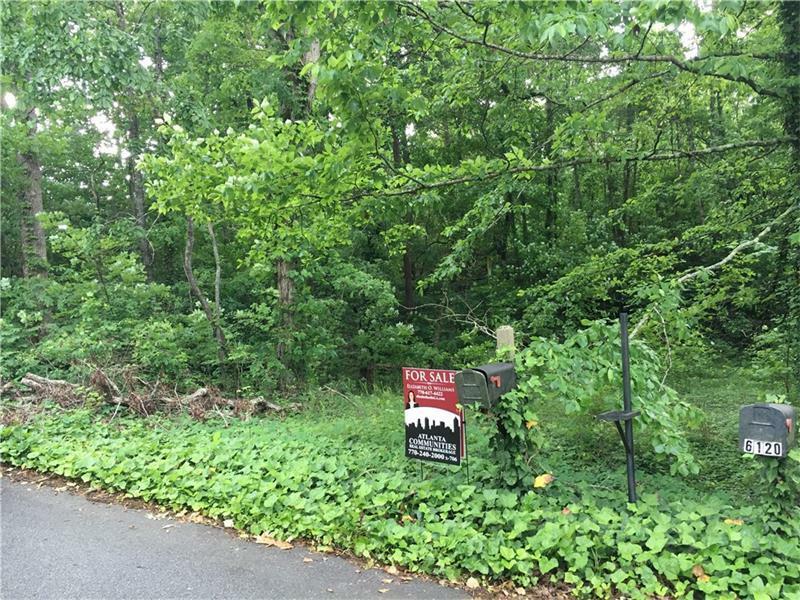 Don't miss your chance to buy this beautiful Lake Lanier lot!